With a delayed onset, whiplash may not seem very severe. But it can manifest itself in several ways. It can create low back pain, neck pain, dizziness, headaches, upper back and shoulder pain, fatigue, and cognitive problems. 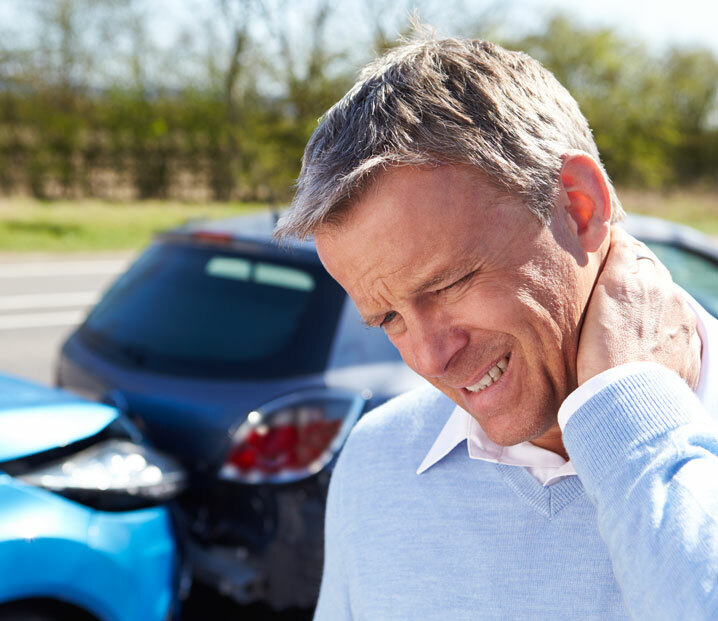 Although many whiplash injuries can heal within a couple of months, more than 20% of whiplash victims continue to suffer with some level of disability or pain for many years after. Chiropractic care can help restore the normal movement and position of the spinal vertebrae using manual manipulation of the spine. This treatment is most effective because it can minimize the long-term pain and symptoms of these common whiplash injuries. 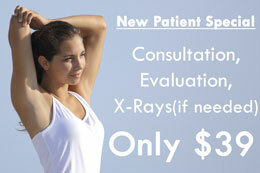 If you’ve been in a car accident or suffered from a whiplash injury, the safest bet is to call a Chiropractor today! The first step to relief from whiplash is to schedule a free consultation in our office to discuss the specifics of your case.